We're back today with a project from Debra! If you're just tuning into us, this months DT assignment was to create a project that could used as either a Holiday decor or a table setting or an invitation. Debra had WeR's Peppermint Twist paper line and embellishments and decided to create a wonderful Christmas project with it! Let's hear from Debra! 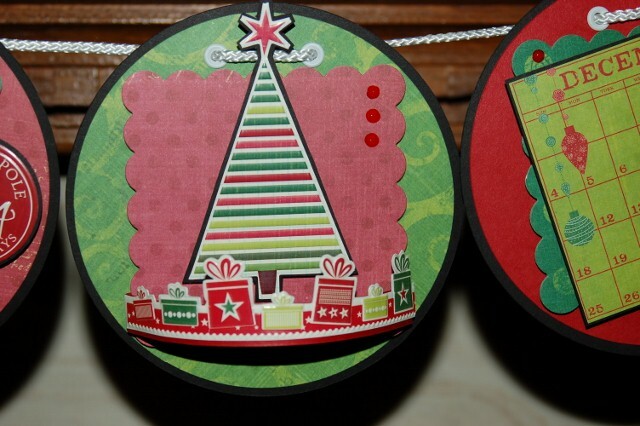 Circles cut from festive WRMK Peppermint Twist collection are outlined with black to pop this banner against your fireplace, mirror, office door or wall. The circles are heavily layered with scalloped squares, matted paper elements, and black matted coordinating embossed stickers and finished with a touch of Viva pearls. Miniature layered circles hang from both ends of the banner on green and white ribbons to continue the circular theme. 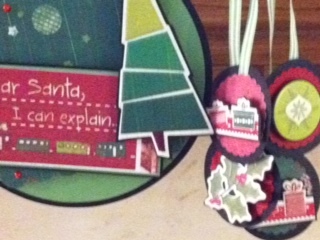 Debra had such a great response to her DT project that she is now teaching it as a class at Page's! Please contact Page's to sign up for this fun, whimsical banner! 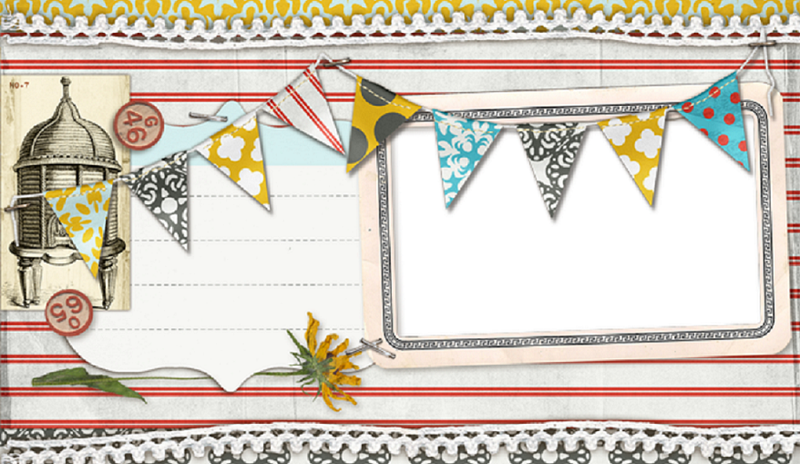 We'll see you tomorrow with a project from our Guest Designer, Lauren!